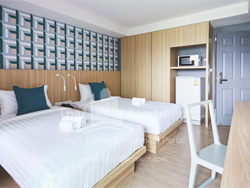 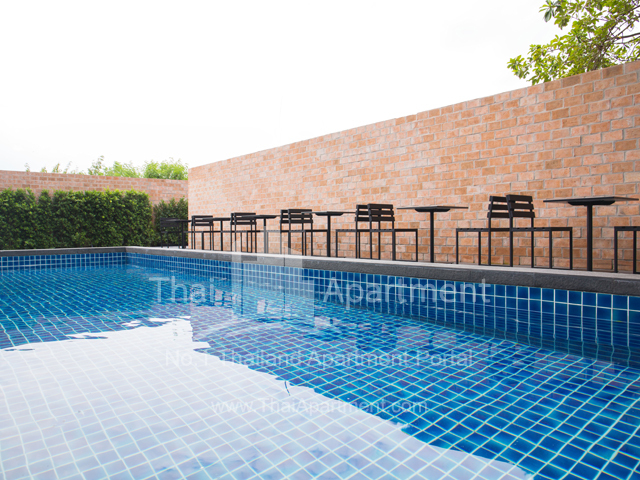 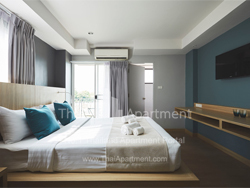 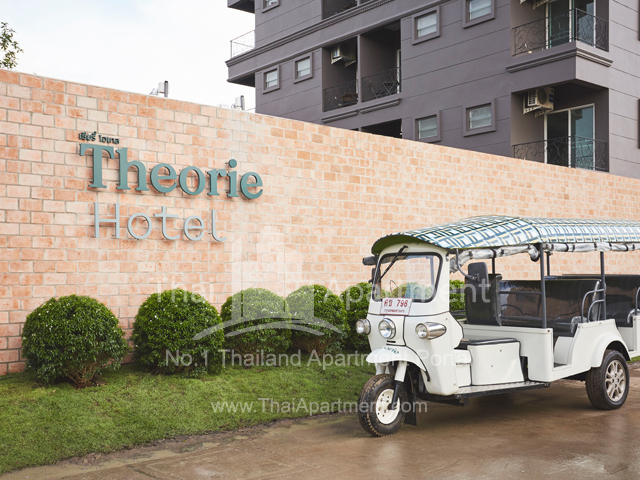 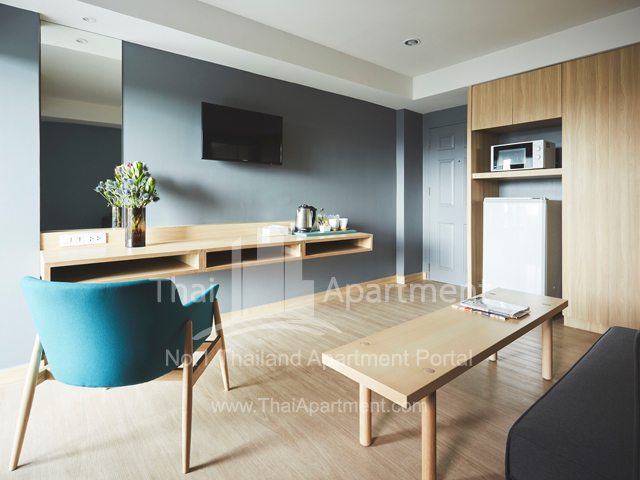 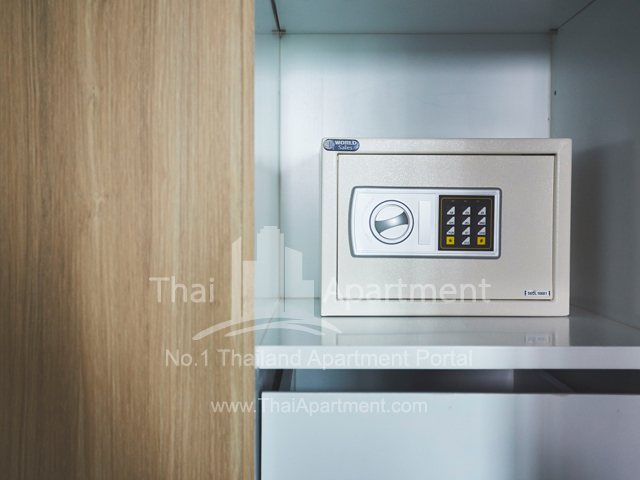 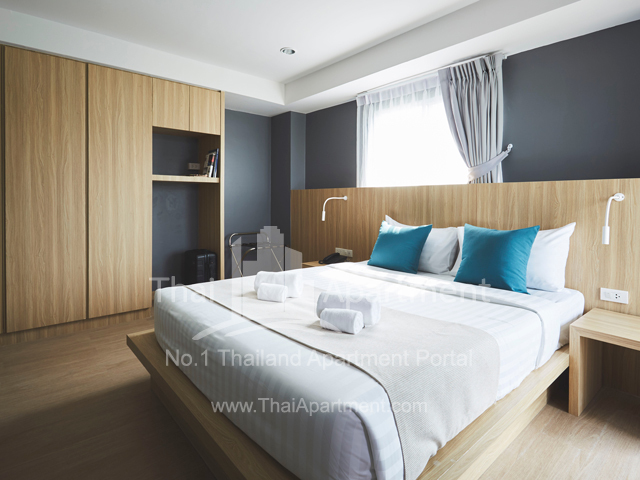 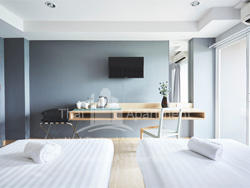 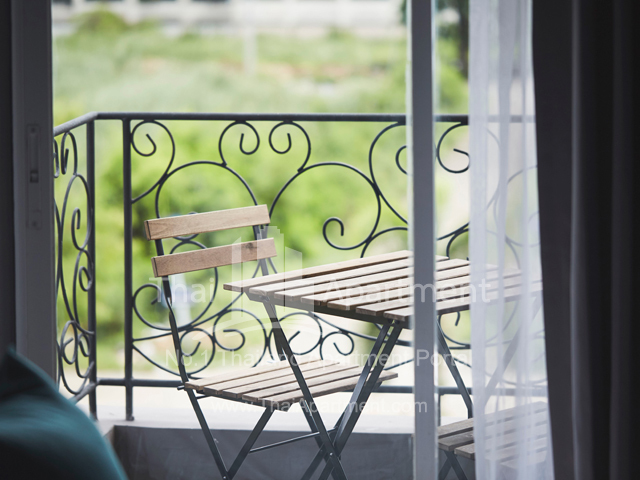 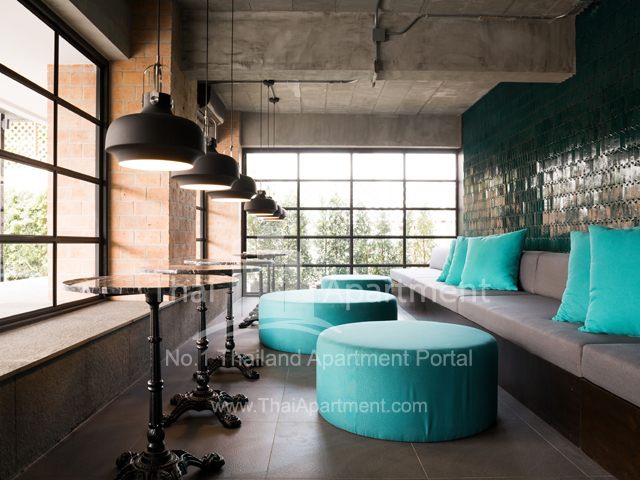 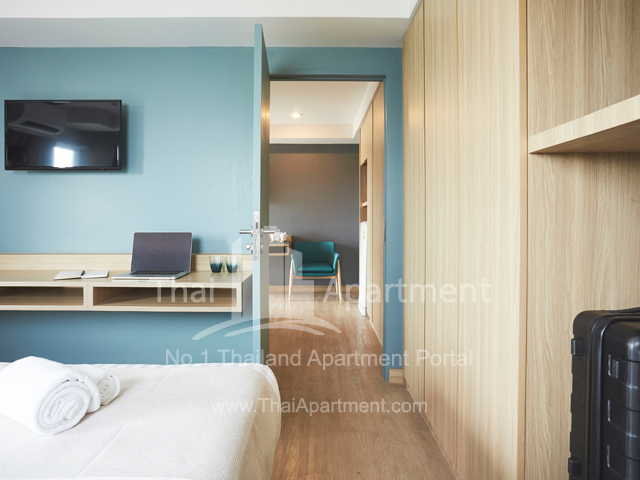 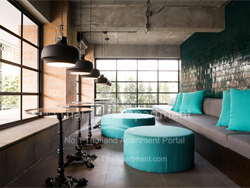 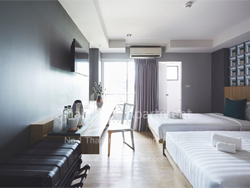 Theorie Hotel Sukhumvit 107 Situated in peaceful and private setting, Theorie Hotel Sukhumvit 107 offers a peaceful living environment, room with air-condition, private balcony, microwave, in-room WiFi, refrigerator, shower with hot water and LED TV with cable channels. 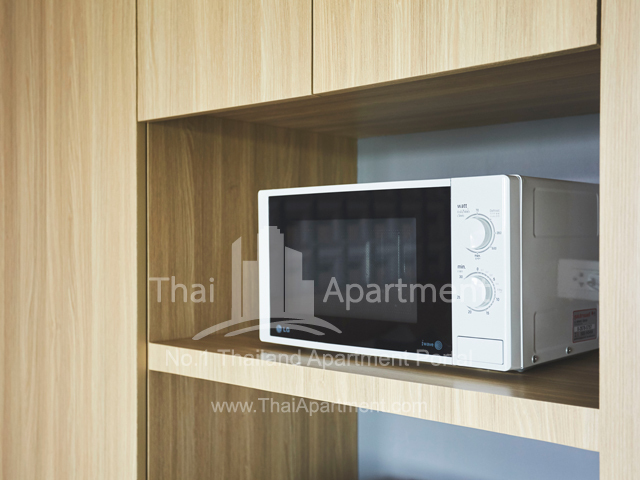 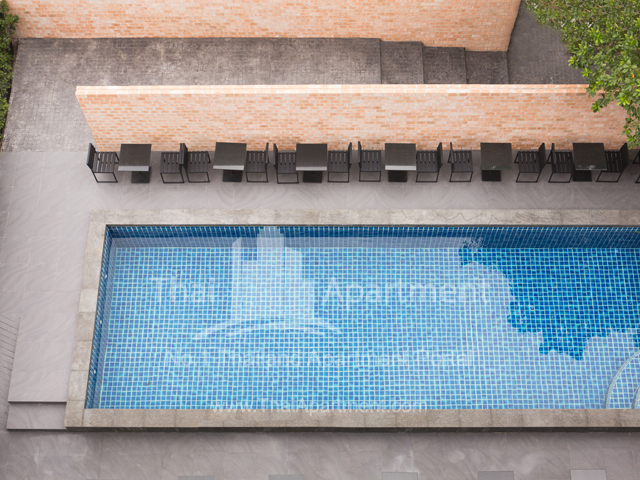 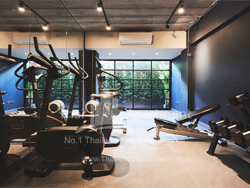 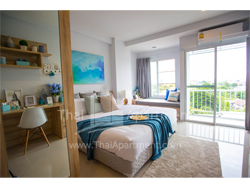 Ideally located on Sukhumvit 107 close to Bangkok International Trade and Exhibition Centre (BITEC Bangna) Asia's premier exhibition and convention centre, Bearing Skytrain station, MEGA Bangna, Central Bangna, Bangkok Patana School, and St. Andrews International School. 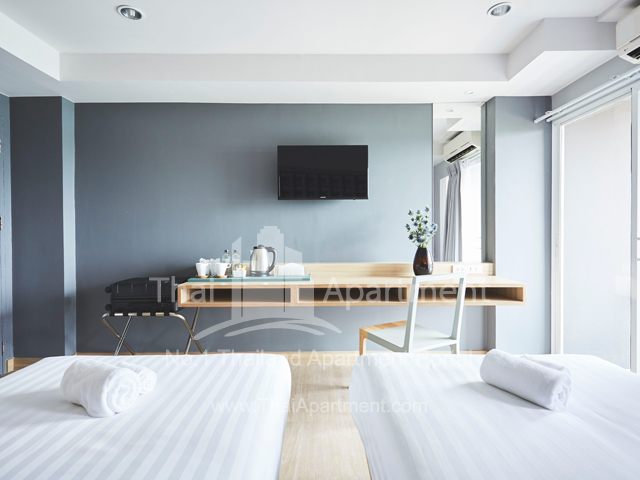 Just 5 minutes by car to Bearing Skytrain station provides rapid access to key areas of the city for business, sightseeing and entertainment. 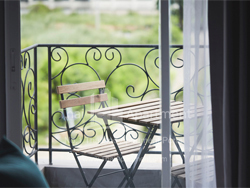 Extra 20% discount for more than 3 months stay.